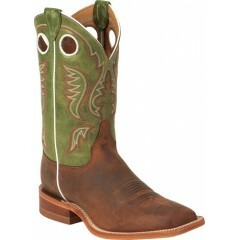 Designed for the guy who wants his boots to look as worn as his jeans. 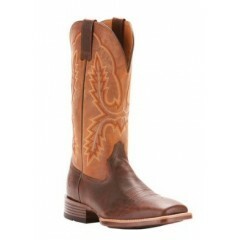 The Ariat Rambler boot.. These boots can stand up to any test. 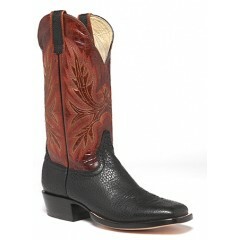 They are great in the fields and equally nice for nights o..
Justin Cowboy Boots have a tradition of being amazing boots! 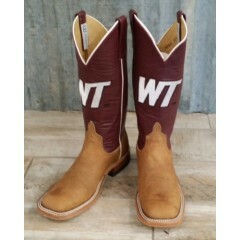 These Bent Rail boots are of .. 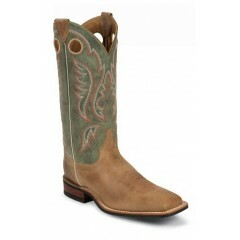 These boots can stand up to any test! 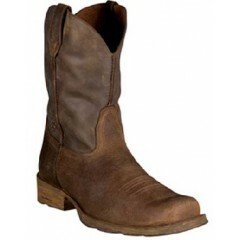 They are great in the fields and equally nice for nights o.. 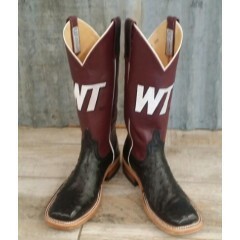 These boots can stand up to any test. 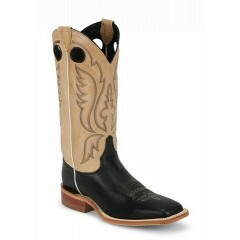 They are great on the fields and equally nice fo..
Justin Cowboy Boots have a tradition of being great boots! These Bent Rails are of no exception!.. 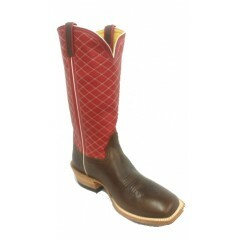 HONCHO BOOTS Chocolate horsebutt with a 13" red quilt stiitch top mens cowboy boots. 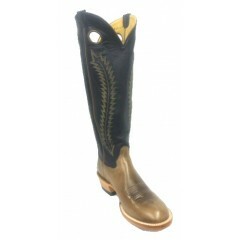 Honch..
HONCHO BOOTS Chocolate Horsebutt with a 18" navy tobacco stitch top mens cowboy boots. 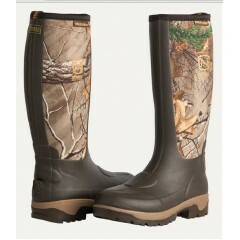 Hon..
Be on the hunt in the most innovative waterproof boot on the market. 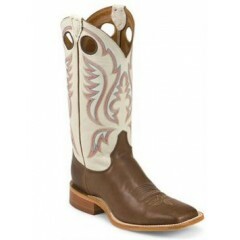 Engineered with a completel..
HONDO COWBOY BOOTS square toe black North American bison with 13" rust volcano top makes a nice ..